How can Azure help your business? Grow your business , not your budget, with flexible cloud solutions that increase your systems reliability, availability and save you money. Azure helps you bring products and services to market quickly. Netcotech help businesses plan and utilize Azure infrastructure to bring reliability and scalability to today's dynamic businesses. Reduce the complexity of using Azure services. Solutions tailored by Azure cloud experts to perfectly meet your needs. Hybrid cloud capable - integrate with an on-premise solution or other cloud platform. 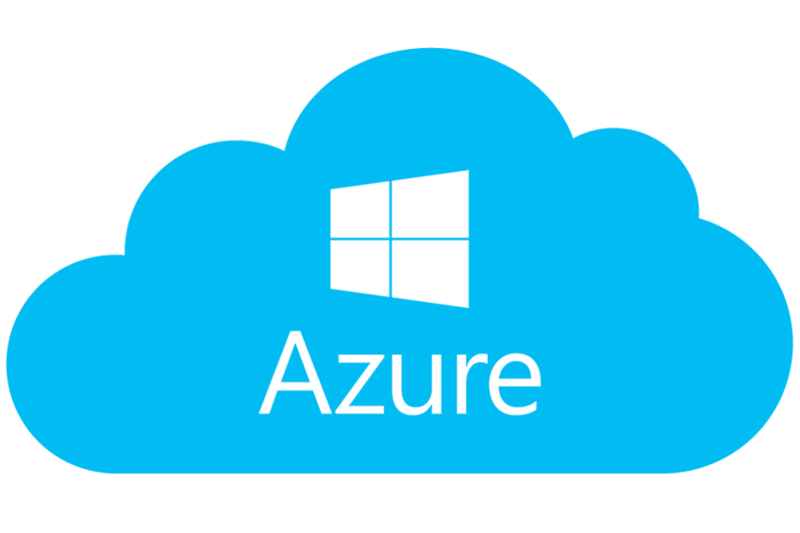 Using Azure VMs (IaaS), your business can easily deploy new servers and applications or migrate existing ones. Azure IaaS allows businesses to easily scale on demand. Enhance your business backup and disaster recovery readiness utilizing Azure’s global geo-redundant datacenters. 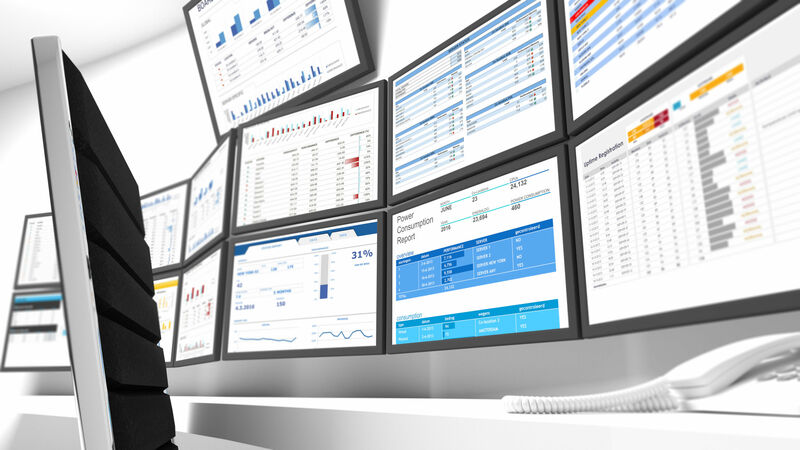 We support your IT initiates and offer a flexible option that allows you to achieve more while reducing costs. We provide you with the best certified team to carryout specified roles without having to hire a full-time employee. We support our team with all the tools and knowledge needed to to get things done. We provide flexible, capable services when you need them. our procedures, reports and tasks are documented to insure delivering outstanding services. Why choose Netcotech for your IT consulting needs? We have over 21 years of experience, We employ only the most skilled and knowledgeable staff. 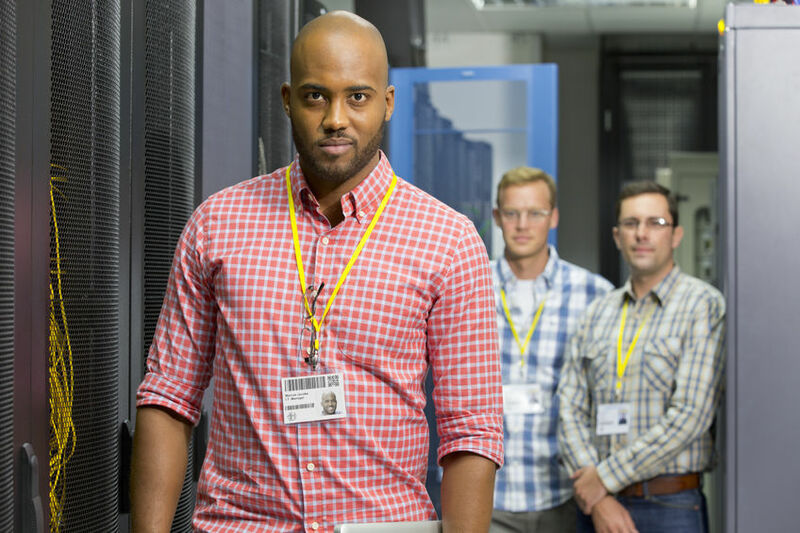 We handle all aspects of your IT infrastructure including hardware and software management, vendor relationships for your internet connectivity. Is your I.T. holding you back? Learn more about our IT consulting services.